Shopping Survival Guide for Men: The frank and hilarious guide to every man’s mind-numbing nemesis: Shopping. Home Improvement Survival Guide for Men: The fun if not functional handbook for the hopeful handyman. 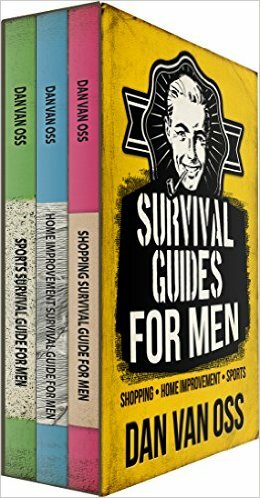 Sports Survival Guide for Men: The hilariously helpful handbook for the sporadic sportsman.